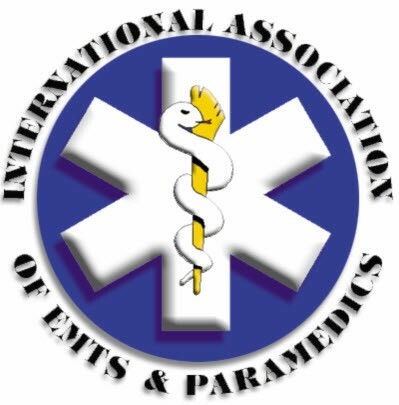 Interested in more information about IAEP ? Interested in how IAEP can benefit you and your workforce? Just want more information about IAEP? To the right are Grey buttons containing more information and a direct link to contact the IAEP organizing department. In the current EMS environment and boom/bust cycle national economic situation, it is more important than ever that you join a union. 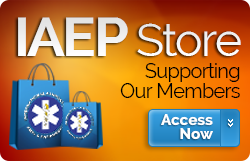 IAEP is working to protect jobs and improve EMS Professionals lives. Every EMS Professional who joins makes us stronger and better able to improve the lives of EMS workers. If you have problems at work you can contact IAEP for advice, representation and legal help. Experienced local officers are supported by full-time regional and national officials. IAEP will tackle a range of issues – wages, benefits, working conditions, and safety are just some of the challenges we face on behalf of our members every day. As a member you have a say in how to improve your workplace. IAEP gives members a voice. We represent you when speaking with political bodies, politicians, professional bodies and most importantly your employer. We raise issues that are important to members and advocate for the desires of IAEP members, locally, regionally, and nationally. Research has shown that union members are likely to get higher pay, more annual leave, better sickness and retirement benefits, have and have safer workplaces.